This is a summary of my presentation for PressED – A WordPress and Education, Pedagogy and Research Conference on Twitter. I’ve pasted the text from the tweets, without the conference hash tags below. I am @johnjohnston a primary school teacher in Scotland. 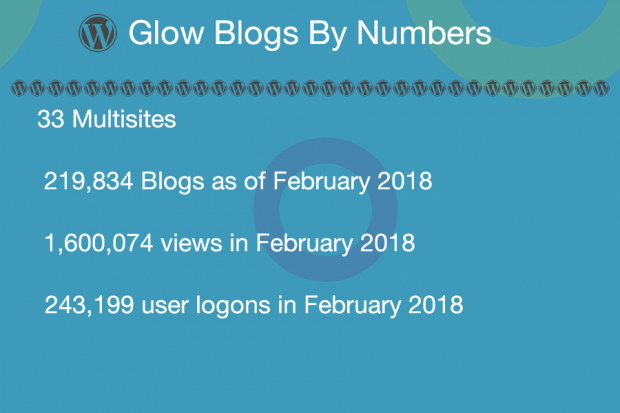 I acted as ‘Product Owner’ for Glow Blogs from 2014 to 2016 & continue the role on a part time basis. #GlowBlogs developed & maintained by Scottish Government considerable amount of work going into dev, testing, security and data protection. This differs from many edu #WordPress set ups as changes developed relatively slowly. Major customisations include shibboleth signon, user roles & privacy. Teachers/Pupils have slightly different permissions. There is also an e-Portfolio facility added via a plugin. ePortfolios supported by plugin, custom taxonomy. ‘Profiles’ print or export to PDF. Pupil portfolio blogs can have sparkly unicorns or black vampire styles but the profiles that come out look clean and neat. Pupils can learn to be on the web but with <13 we have duty of care. 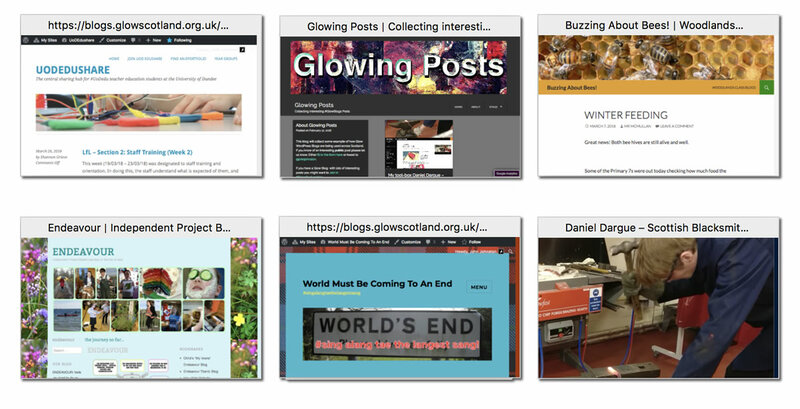 Pupils can create blogs. Cannot make blogs public. A member of staff can make pupil’s blogs public. 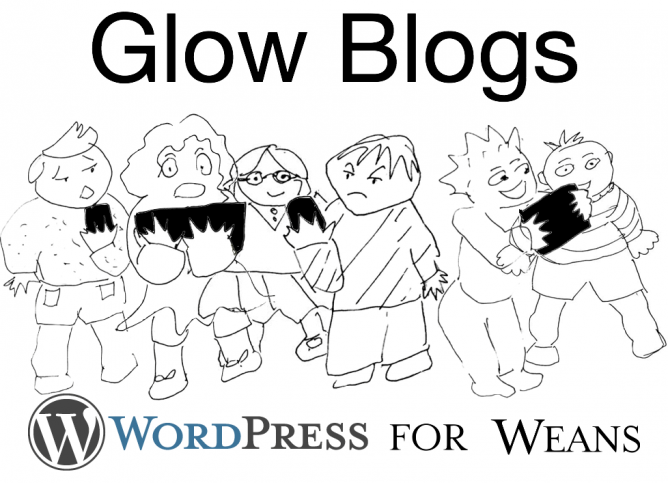 Pupils can be members of public blog and post publicly. 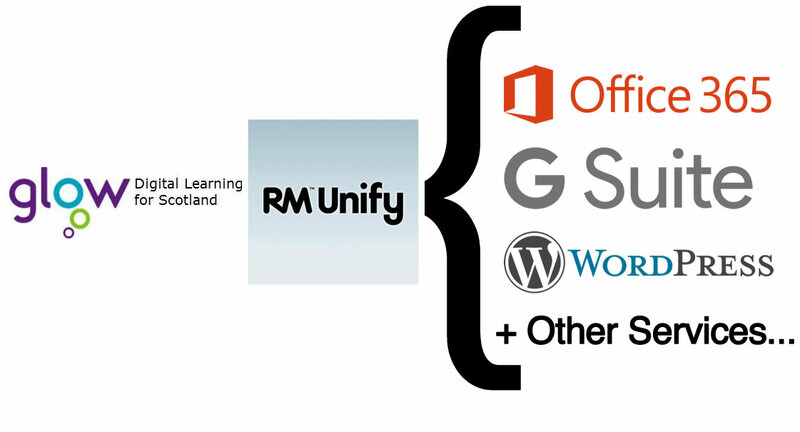 Only scratched the surface of the potential of #WordPress the tools are in place, Scottish teachers and learners are exploring the possibilities but it is early days. We are tooled up for the future.